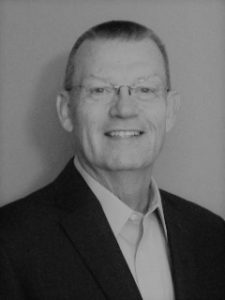 Bill Simpson has extensive experience on both the distribution and manufacturing side of the Facility Services industry. Bill is uniquely qualified to help all channel participants due to his firsthand knowledge gained over a lifetime of solving problems. Working first as a distributor Equipment Specialist for many years, Bill migrated to the sales management side of the manufacturing business. Aligning himself with top-tier manufacturers like Betco, Unger and Carlisle Sanitary Maintenance Products, the isn’t a problem related to commercial cleaning that Bill hasn’t seen. Bill be covering the Central Florida market for The Henson Sales Group working out of home in Sarasota, FL.